Ben joined Palisade in October 2015, with a focus on asset acquisition and management. Immediately prior to joining Palisade, Ben was an Executive with Grant Samuel focused on mergers and acquisitions and valuations. 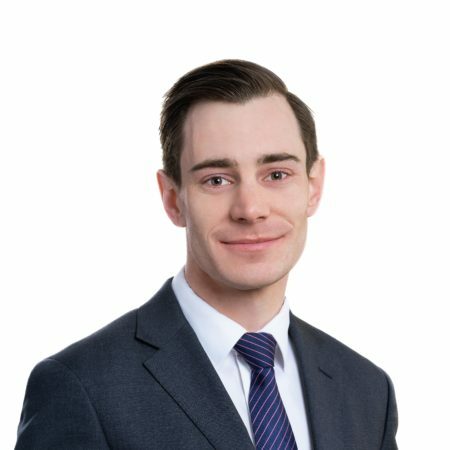 Whilst at Grant Samuel Ben advised on a range of transactions across the property and infrastructure sectors as well as assisting in the preparation of Independent Expert Reports. Before joining Grant Samuel, Ben was a Senior Associate in the Acquisition Finance team at National Australia Bank. Whilst at NAB he was involved in the origination and ongoing management of leveraged finance transactions across a broad range of sectors, primarily in support of Private Equity sponsors. Ben also gained experience in Project Finance transactions, including the Northern Beaches Hospital PPP. Ben holds a Master of Business Law and a Bachelor of Commerce from the University of Sydney.